Legendary bass music producer Conrank has returned with a certified banger set to release by label powerhouses Bassrush and Circus. This industry veteran is no stranger to the phrase “ruining silence’, and this track does just that. The song’s tempo kicks us right in to an old school sounding intro, and builds up to a drop laced with unexpected wobble bass we didn’t even know we needed. 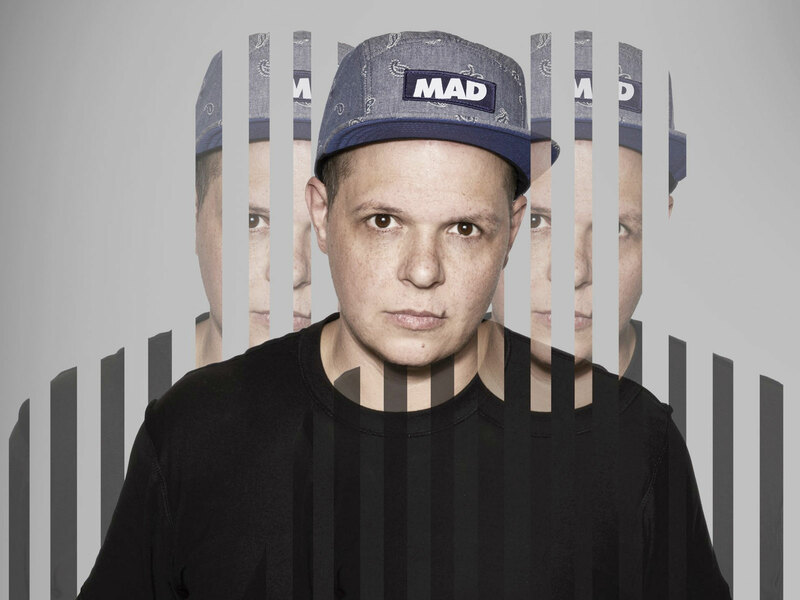 Deftly working with collaborators to push the sound of global bass forward, Conrank continues to maintain sonic mastery while always appreciating what makes a crowd lose their minds. As one of the brightest new stars in electronic music, we can’t wait to hear what’s next.